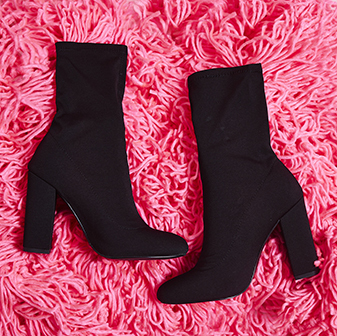 Girl, we are oh-so obsessed with the black Rhia heels. 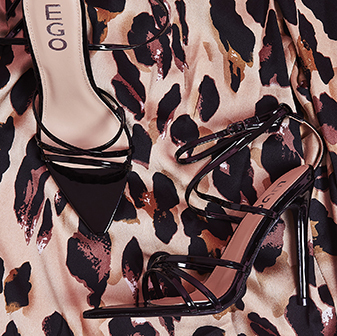 Featuring a sassin' strappy design, these gorgeous heels will make sure you're lookin' head-to-toe-woah wherever you go. Whether you team 'em with jeans during the day, or a classic red dress at night - all eyes will be on you, girl.